The Original EyeBlack is the first EyeBlack shape that made us so popular today. These Alabama face stickers are produced with medical grade tape, which is tested and safe. Worn by athletes on the field everywhere, it is proven in its effectiveness and durability. This Alabama Crimson Tide gear is a great product for both athletes and their fans. It is perfect for any outdoor sport, team/fan spirit, or company branding. 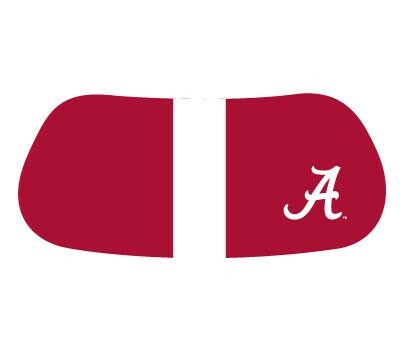 Alabama crimson tide stickers are great for both athletes and fans! Easy to use, just peel and stick.